I’m always finding “gnome home” holes when walking in the woods. On Earth Day, people celebrate what should be celebrated every single day: the Earth’s beauty and bounty – and trying not to ruin it. As someone following an Earth-based path, the idea of Earth Day being 365 days a year is important to me both environmentally and spiritually. 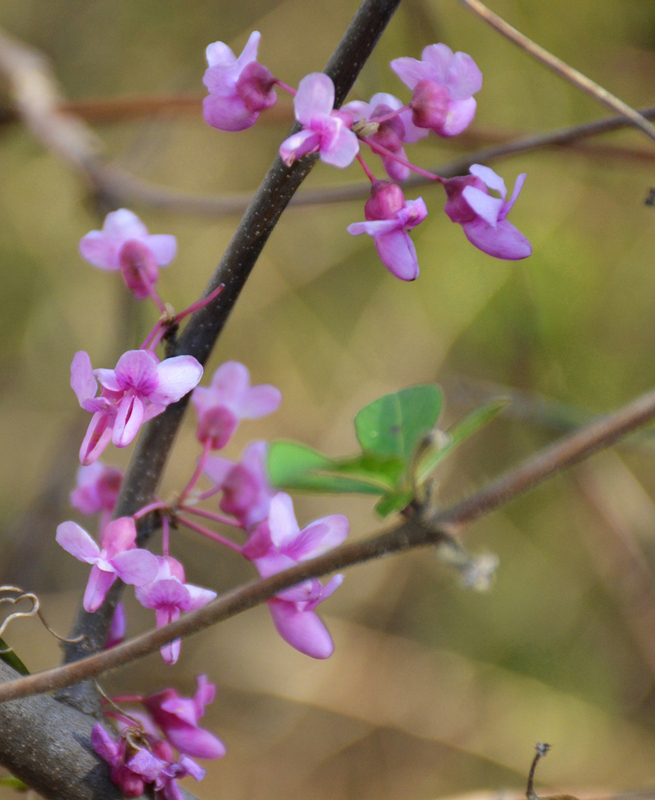 I cannot imagine not being able to touch the trees and fresh dirt, nibble wild greens, listen to the birds, smell fresh rain or honeysuckle, and more – these are more important to my soul than any spiritual text or building. From my perspective, the biggest challenge we face is a society that thinks of nature as dangerous and uncomfortable rather than beautiful and full of discoveries. This, along with the idea that we should be able to take and dispose of whatever we want creates a dangerous future if we do not address it. One joy I’ve recently rediscovered is nature photography, which I think is one art that helps remind people of Earth’s beauty and resilience. 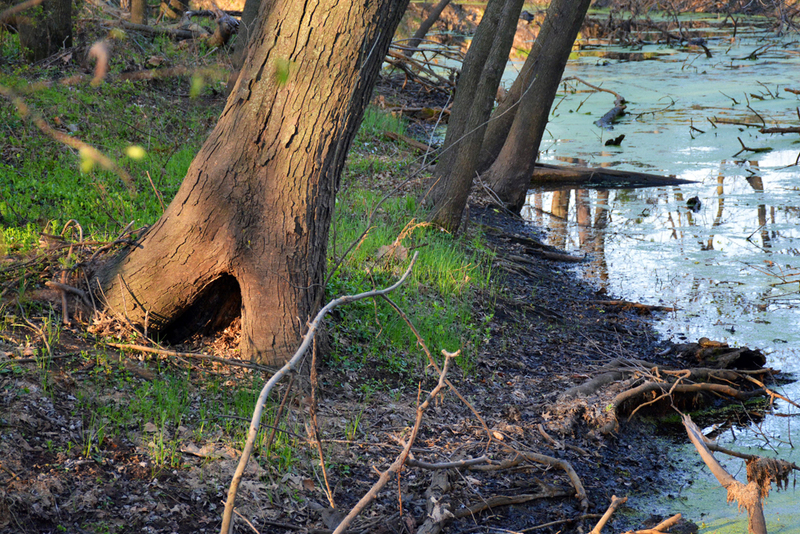 Here are some photos I took recently at a former mined area that was set aside to be reclaimed by nature and wildlife. I hope it inspires you to go outside and enjoy nature yourself – and to remember to stay connected to and save our big, beautiful Mama Gaea. 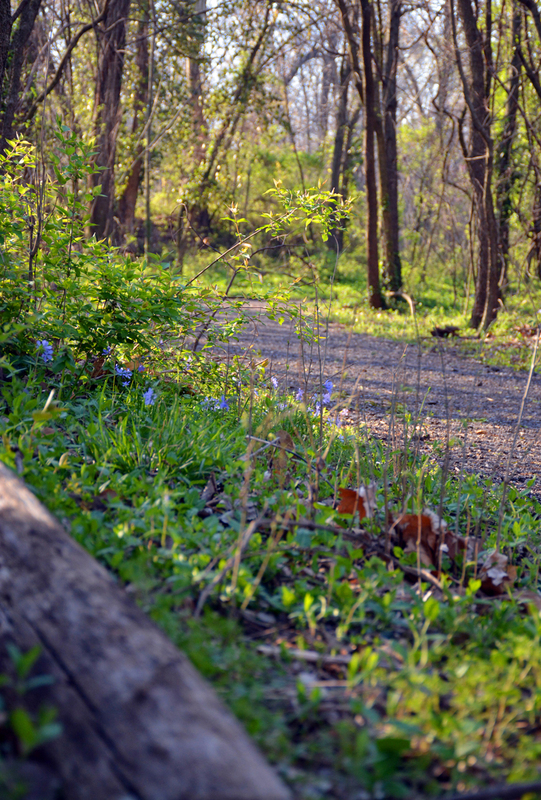 Along the trail, little blue wildflowers brighten the way. 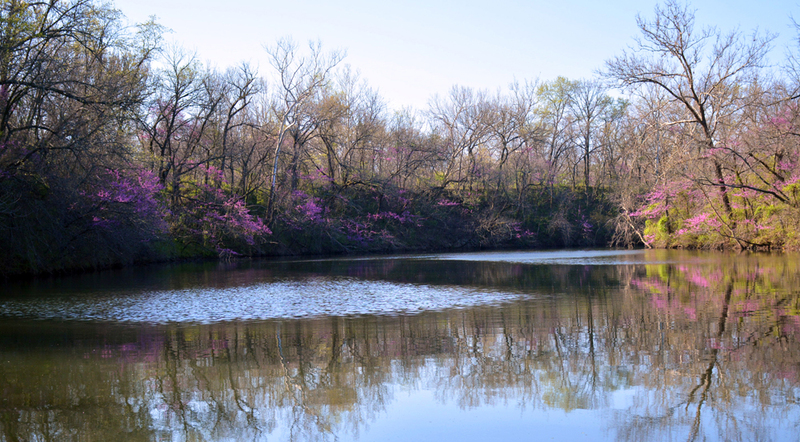 Originally a mined area, a creek has filled in many mining holes to form pretty ponds. 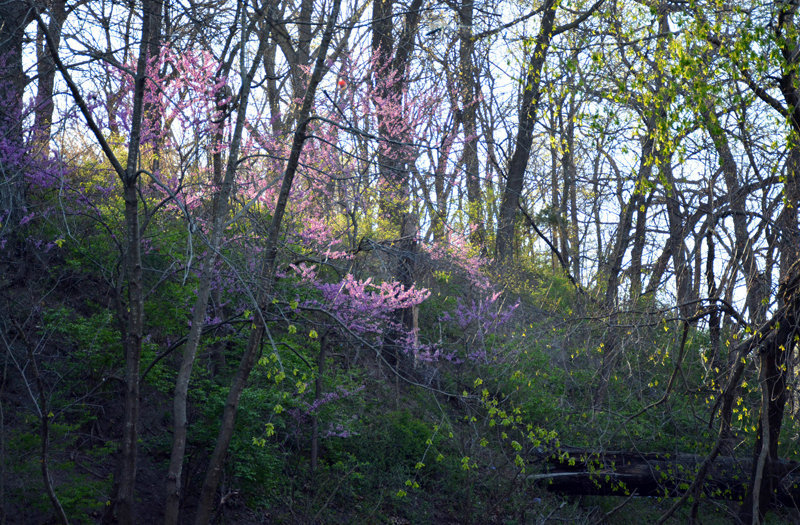 An almost magical glow comes from morning sun hitting redbuds. 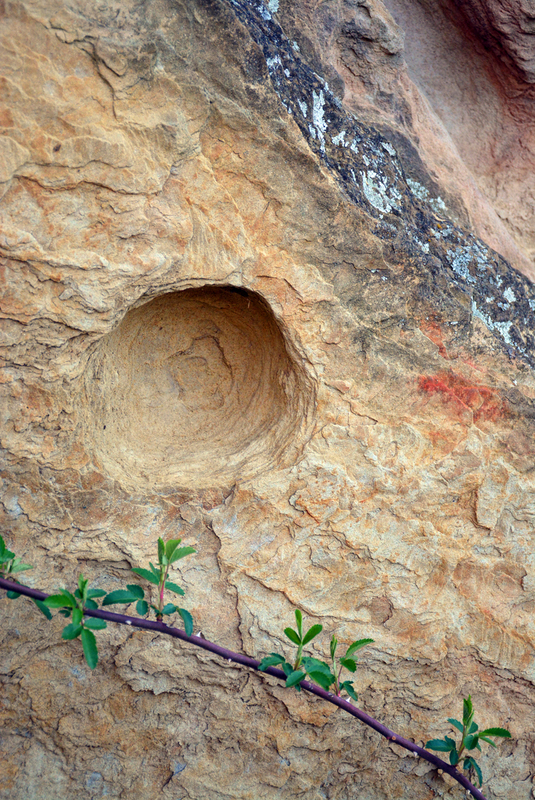 Even rocks have their own beauty in spite of a manmade hole.